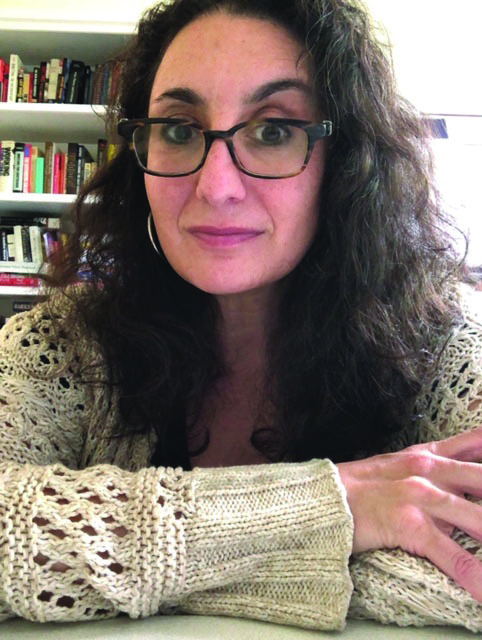 “To see my students tackling these issues from a variety of perspectives and build something up that seems to have legs and is getting recognition… the students themselves are going to go on different shows and be able to address mental health issues, LGBTQA, so seeing them be empowered to tell their own stories is really wonderful,” said Rubinowitz. Rubinowitz’s education took her to University of Southern California in Berkeley for anthropology, but she soon found her way back home to Evanston, IL where she enrolled in Northwestern University’s journalism program. She also studied at the Kennedy School of Government at Harvard University. She worked with Chicago Public Radio as a producer and occasional host on “Worldview” which led to some of her most memorable journalism experiences such as meeting Nobel Peace Prize winner and Prime Minister Jorge Ramos Horta of East Timor. Being a woman in journalism was never impossible for Rubinowitz despite the negative attitude from some men in the field. She currently works at NEIU, juggling a lot of hats including serving as the Acting Chair of the CMT department. Aside from working at NEIU and hitting the ground running on “DACAmentation,” Rubinowitz enjoys spending time with her nine-year-old son as they watch series of movies, read plenty of books and are both currently really into dinosaurs.